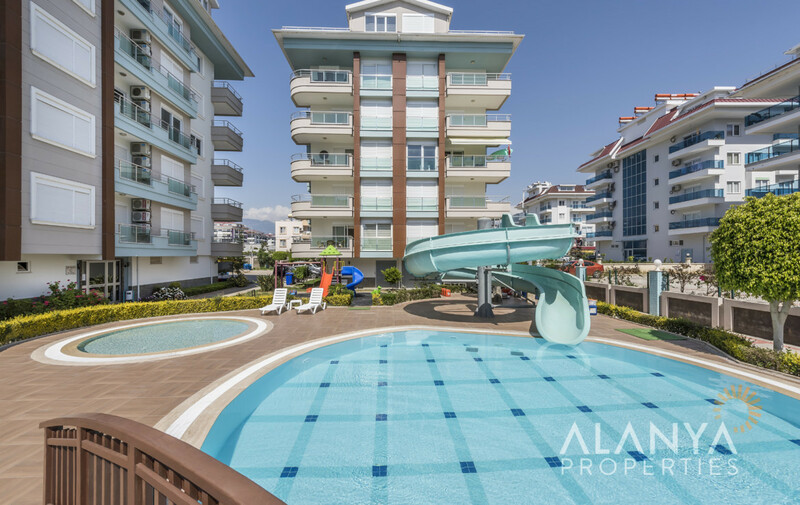 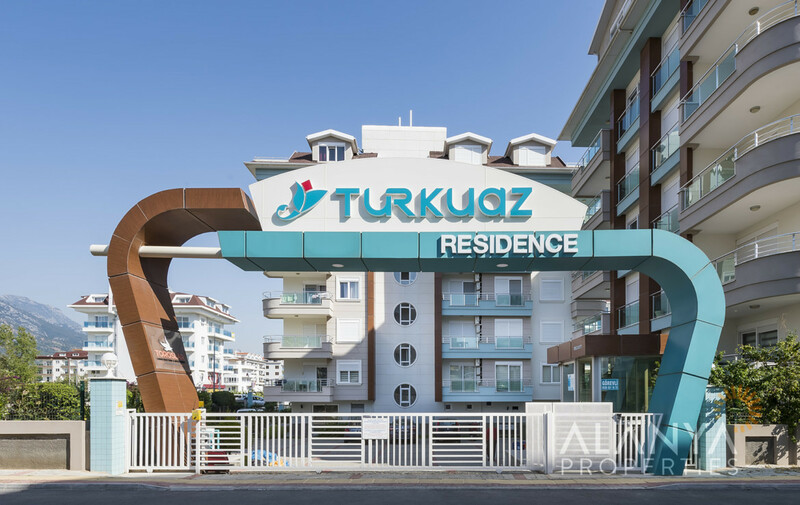 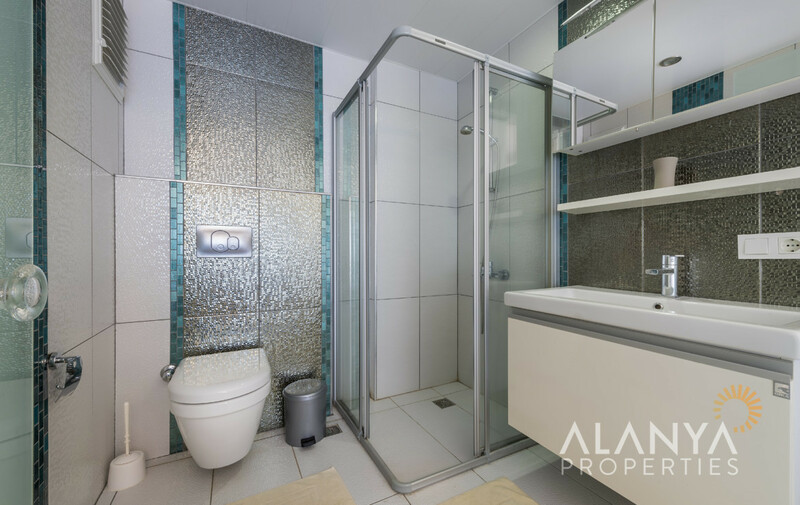 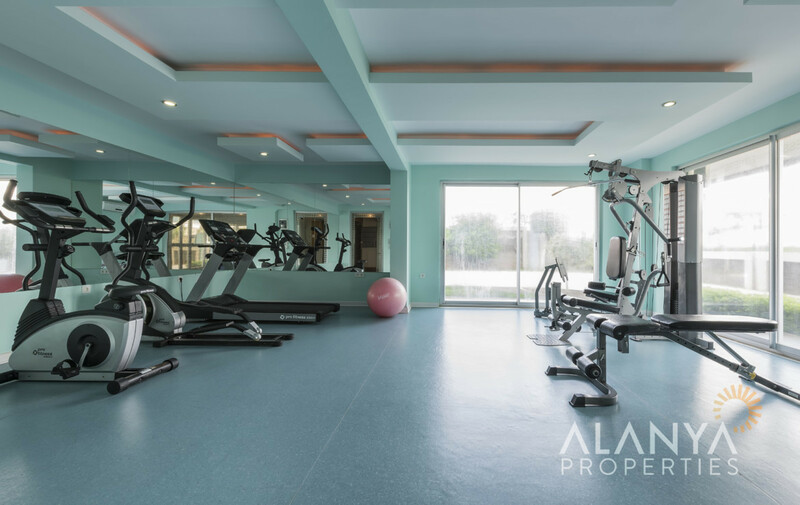 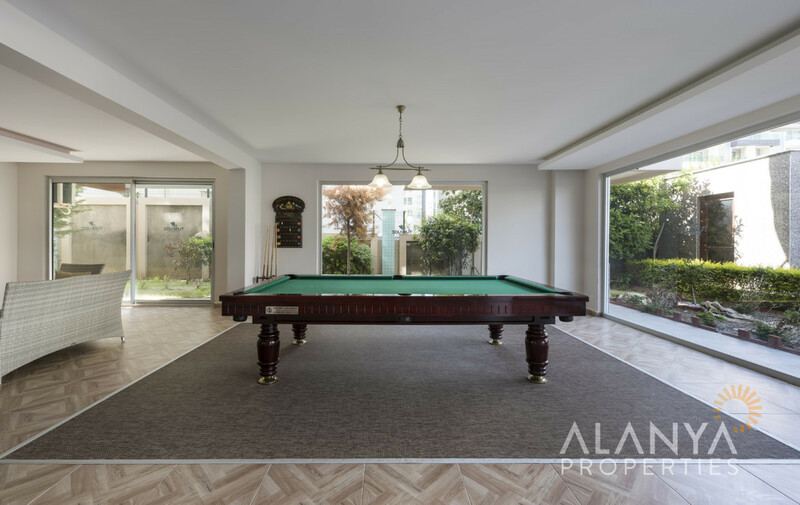 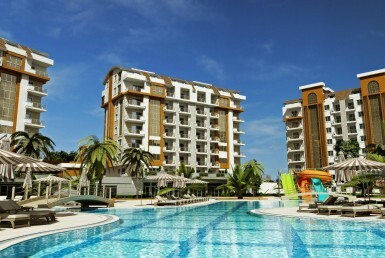 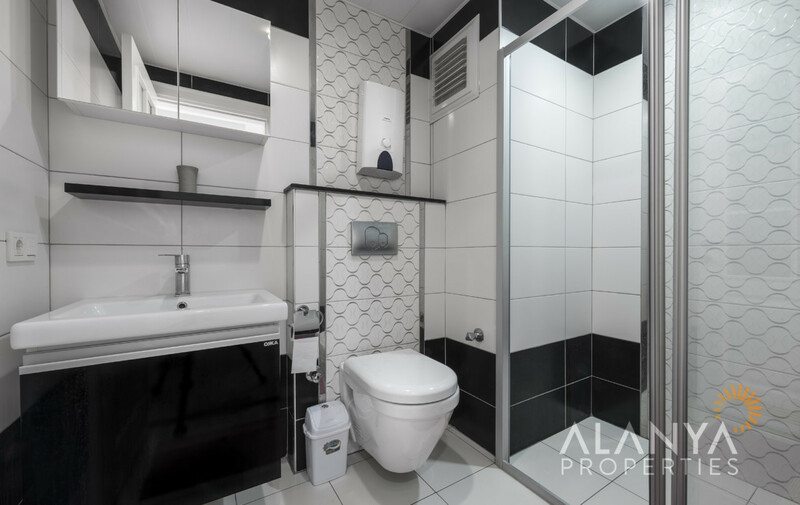 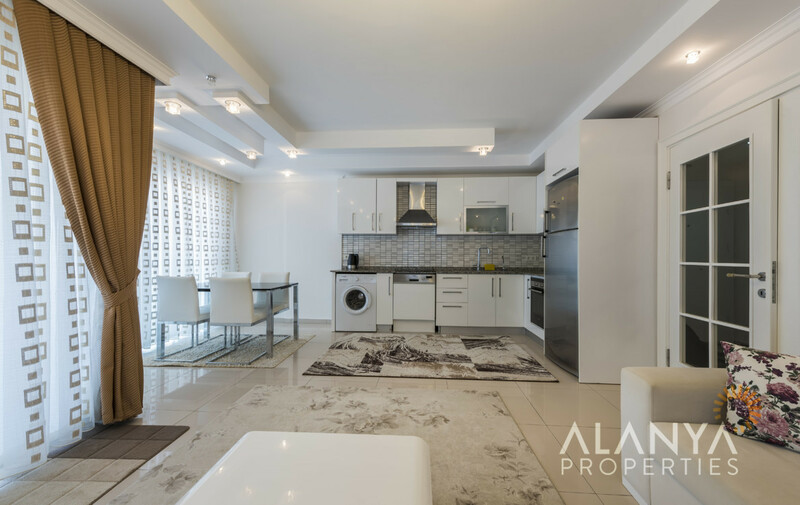 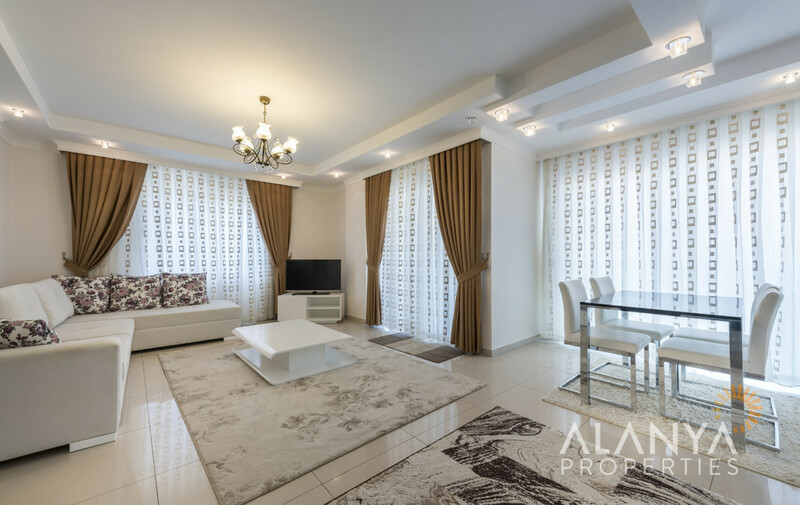 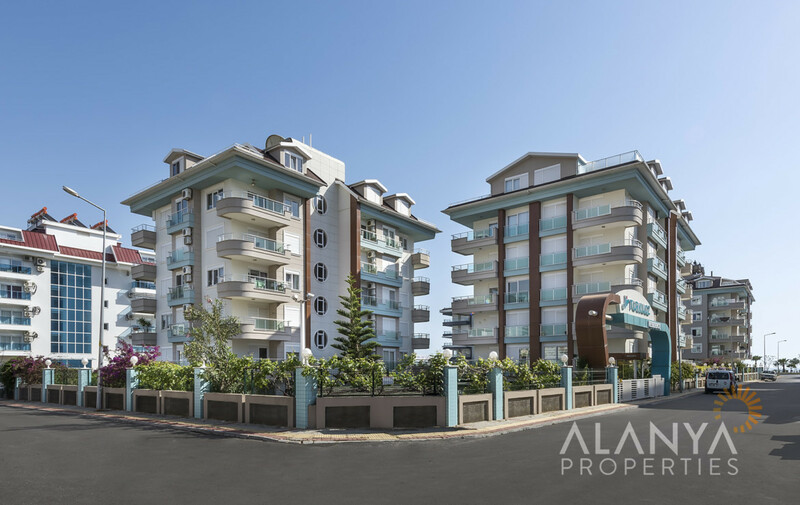 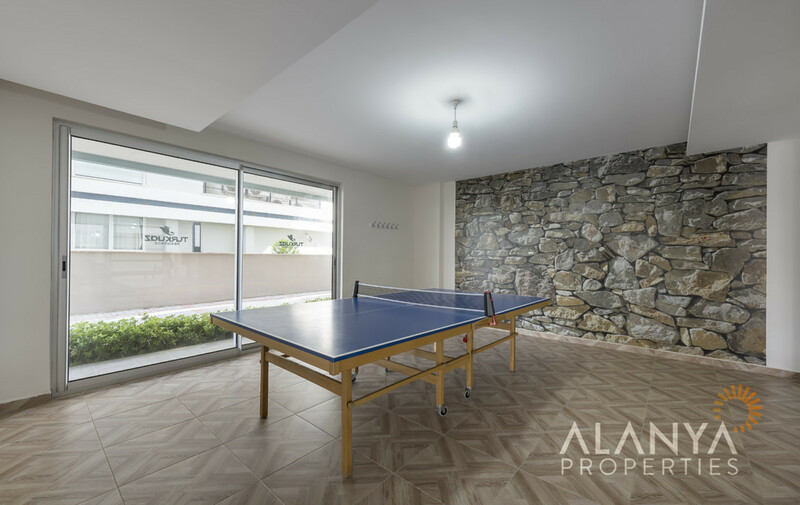 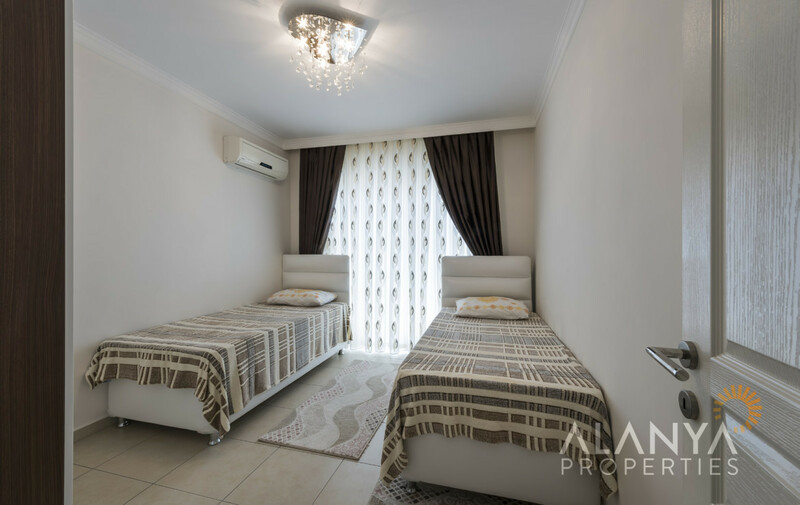 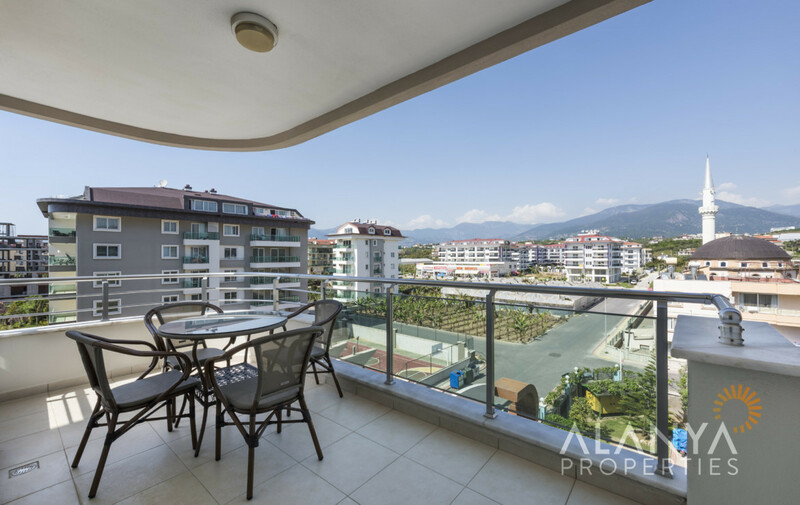 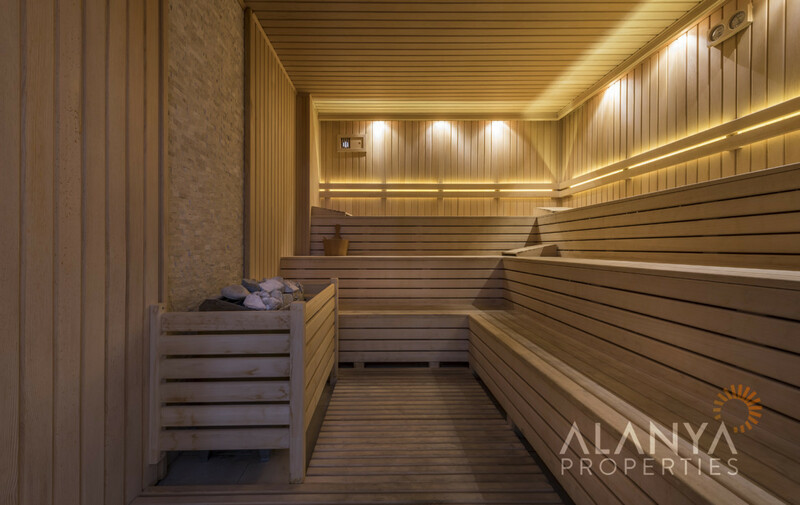 This nicely furnished 4th floor rent apartment with 2 bedrooms is located in a luxury Turkuaz Residence in Alanya Kestel, where you can certainly relax and enjoy your stay. 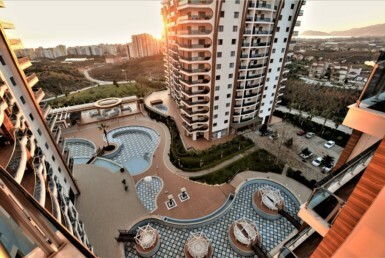 There is a sea view and Taurus Mountain view from the balcony. 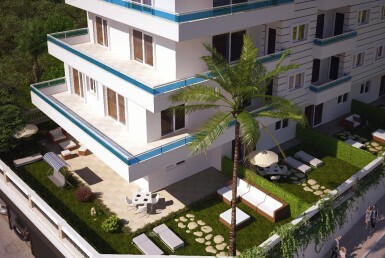 Apartment has a living room with open kitchen, 2 bathrooms with a shower and all rooms are air conditioned. 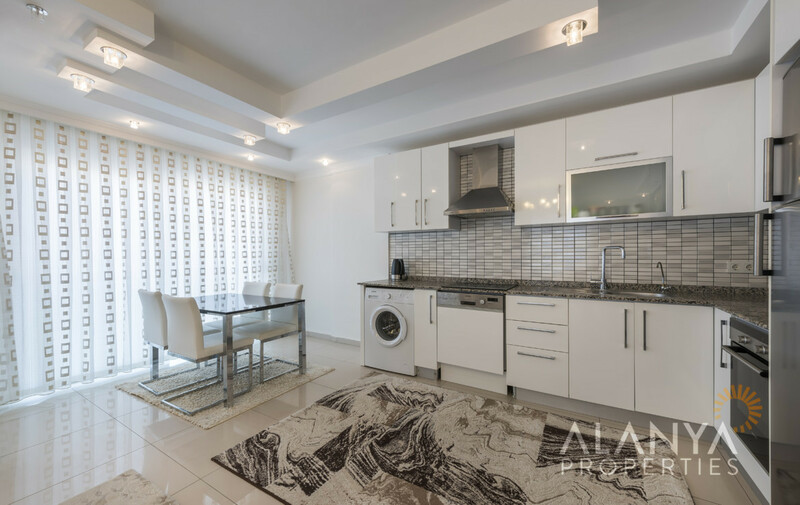 There is a fridge with freezer, a dishwasher and a washing machine in the apartment.